Our St Albans ironing services are fully insured. 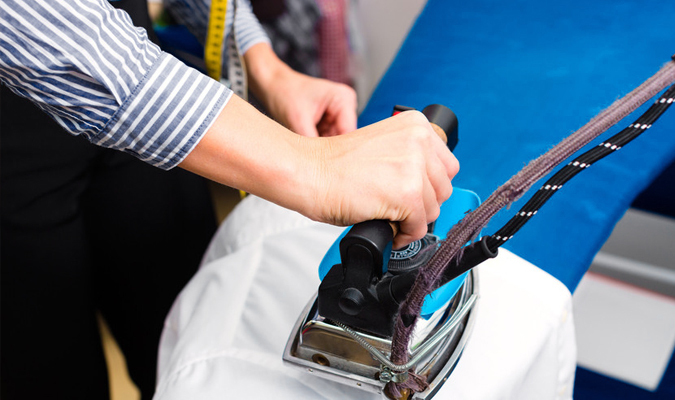 We have covered our ironing options with an insurance policy because we want our customers to have the peace of mind that they will get reimbursed in the case of an unwanted event. However, please take into account that to date we have never activate our insurance, as we always work with extreme diligence and turn extra attention to all the clothing labels in order to prevent accidents such as burns, tears, fumed spots and so. To our knowledge Cleaners St Albans is the only company in the area with a 0% accident ratio. So, rest assured that your clothes are in safe hands with us. We also have large industrial ironing machines which allow us to iron several sets of clothes simultaneously. It is also because of our high end equipment that we are able to provide commercial ironing services in St Albans. So, if you are a business owner and your personnel is obligated to wear a profession uniform, give us a call as we can aid you maintain it in perfect condition. We can also iron vast amounts of sheets, pillow covers, tablecloths and etc, so call us if you run a hotel, hostel, restaurant or pub. Don’t worry about your budget, as we work with affordable services fees which can easily suit any financial plan. After all it is not a coincidence that we are the contractors with the finest price/quality ratio in St Albans. You can see that our prices are indeed cost effective but either calling us or sending us an e-mail in which you are request your personalised free quote. Our schedule is flexible which means that you have the ability to accept last minute bookings and to conduct late night operation. This also makes booking us a pretty simple and straightforward task. 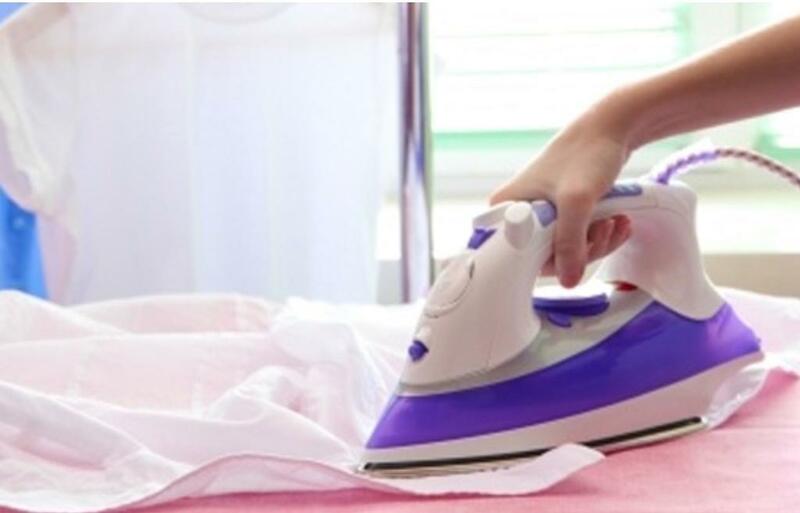 So, if you have decided to work with us and benefit from our St Albans ironing services, give us a call and tell us when and where you want us to send our maids and we will take care of the rest.